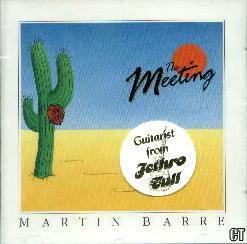 REMARKS: Martin Barre solo CD. 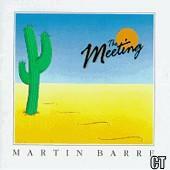 This album was released as a limited edition of 1000 copies on Presshouse Records before it was released on Imago. The Presshouse release has Paul Cox's vocal on the track "Running Free", but the Imago release has Maggie Reeday's vocals on this track.